Empower everyone to transform data into insights quickly and easily. 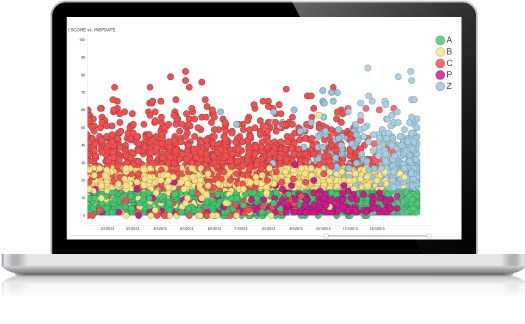 Data visualization allows easy discovery of trends and faster identification of outliers. The information helps build an understanding of how business is performing and what opportunities and risks are developing. 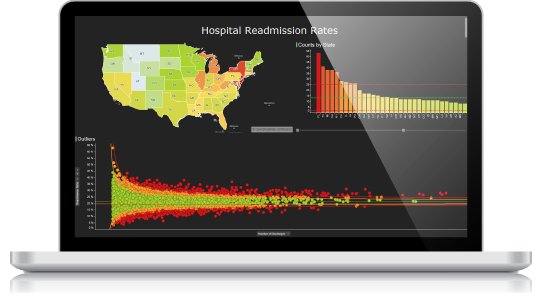 Organizations can make fast data-driven decisions. By comprehending information and collaborating with others to spark insights and spot patterns in data faster, the days of relying on gut instinct to make quick decisions is long gone. 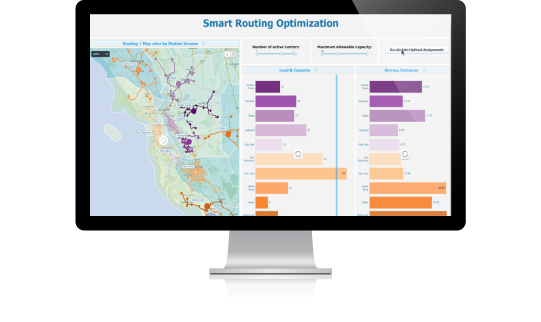 Now more of your organization can benefit from easy to use interactive dashboards with built-in geospatial, one-click predictive, and stream analytics to develop deeper insights, discover hidden patterns, and act on high-value business opportunities. Data holds an incredible amount of value, yet most users don’t have the time or patience to learn a specialized business intelligence tool. 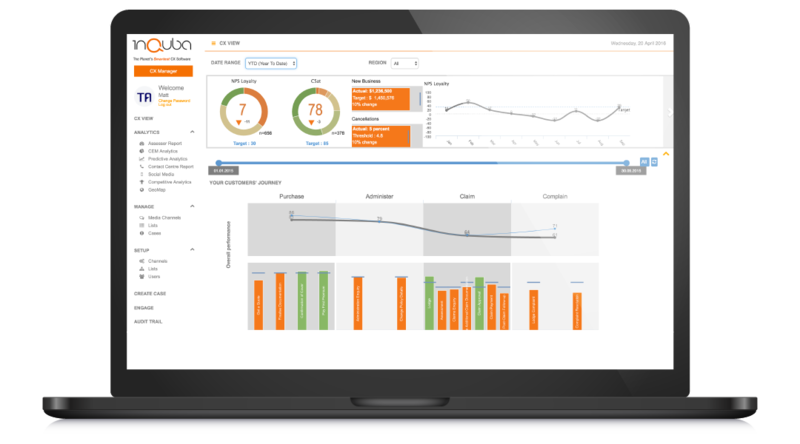 Make data convenient and intuitive for users by embedding analytics in their apps and business processes. Save your technical teams from writing custom code for every report or visualization and from repetitive, time-intensive tasks. Instead, allow them to focus on building your core product or service by enabling end-users to visualize and get answers from data all on their own.